Our quest to find the best song from the 2019 national final season continues with the last quarter-final. 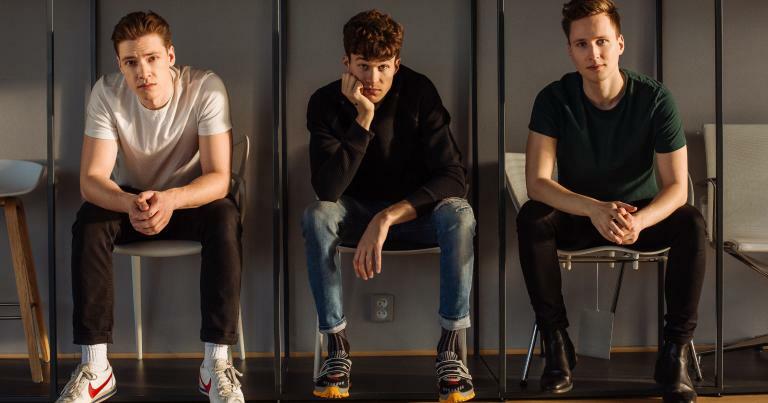 Have you been keeping up with our line-up check of the ESC 2019 entries? Each song is assigned to one of our team, and once they’ve had their say, the other team members get a brief right of reply. That way you get to see what we all think – and whether we share the same opinions or disagree wildly. Anyway, don’t worry if you missed a post or two – here’s a round-up of what we had to say about the songs in the first semi-final. Simply click the country name to read the full review! Italy has won the 15th annual edition of ChatVote, the traditional event held by escgo! and the #esc chatroom to find our favourite song ahead of each year’s Eurovision Song Contest! 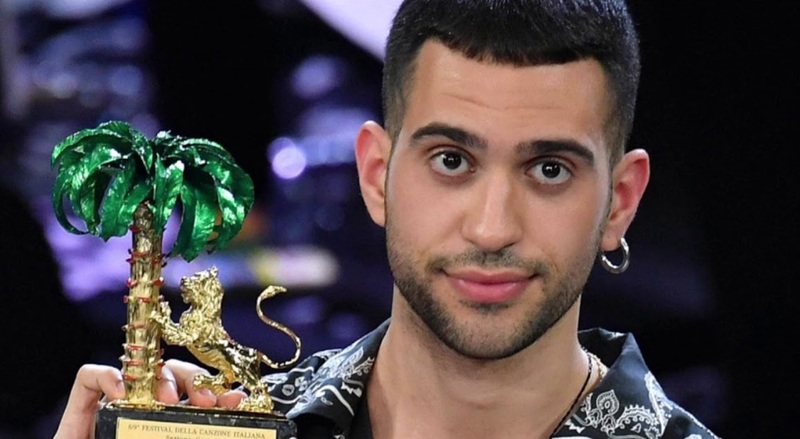 In the 2019 edition, “Soldi” by Mahmood received a total of 277 points, ahead of Duncan Laurence from the Netherlands in second place (253 points) and Luca Hänni from Switzerland in third place (217 points). 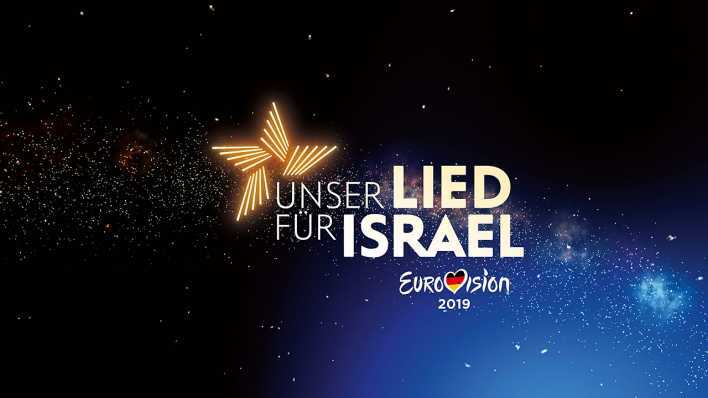 Meanwhile, ESC 2019 host nation Israel propped up the table, receiving just seven points in last place. As in the last three years, 50% of the total score was determined by “juries” – regular chatters who gave their votes in ESC-style (12-10-8…) – and 50% by “televoting”, which took the form of a live poll that was held in the chat while we watched the 26 songs together during our final viewing party on Saturday night. Unlike some years, the juries and the live poll delivered relatively similar results. Switzerland enjoyed a strong live poll showing to leapfrog Greece for a podium position, while Iceland slipped from fifth after the juries to ninth overall after meeting with a seriously polarised response from our Saturday chatters – and it was the live voters who rescued the United Kingdom from last place. There was unanimity where it counted, though: Italy was the favourite of the juries and the live poll alike. As always, the live-streamed scoreboard accompanying the live poll reveal was a fitting conclusion to a fun and exciting night of group participation in the chat – and we’d like to say thanks to everyone who attended and took part throughout the various events of ChatVote 2019! 1. Greece, 2. Slovenia, 3. Hungary, 4. Iceland and San Marino, 6. Belgium, 7. Cyprus, 8. Poland, Czech Republic and Georgia. || 11. Finland and Estonia, 13. Australia, 14. Belarus and Serbia, 16. Portugal, 17. Montenegro. 1. Netherlands, 2. Switzerland, 3. Sweden, 4. Azerbaijan, 5. Malta and North Macedonia, 7. Russia and Norway, 9. Denmark, 10. Albania. || 11. Armenia, 12. Ireland and Latvia, 14. Romania, 15. Austria, 16. Moldova, Croatia and Lithuania. For the first time, tonight’s grand final also included a prediction game, with the best guesser getting the prize of a voting boost in next year’s ChatVote. It was a tough fight, but the lucky chatter was Anil, who impressively guessed the top four in the correct order. Congratulations! And now it’s time to enjoy the ChatVote 2019 winner one more time. Clap clap! Our quest to find the best song from the 2019 national final season continues with the third quarter-final. The running order for the 2019 Eurovision Song Contest has just been announced! As has been the case for several years now, the running order has been determined not by a random draw but by the producers, the aim being “to create the most exciting television shows possible and ensure each act will stand out”. The first semi-final will be opened by last year’s runner-up nation Cyprus. 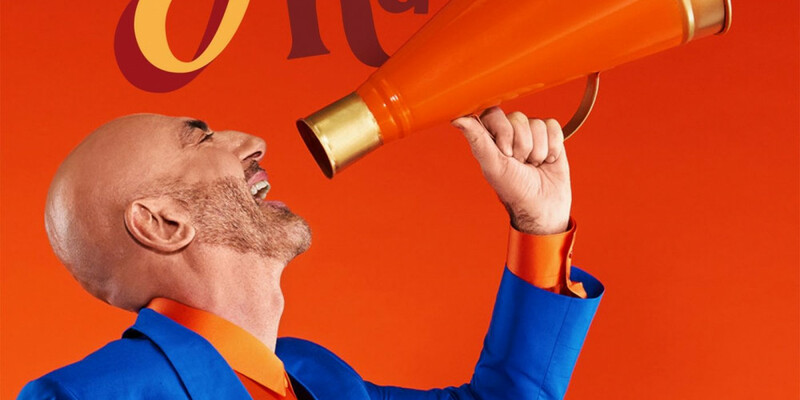 The unusual visuals of Australia and Iceland are placed back to back in the second half, while the show will close with a blast of colour thanks to San Marino and Serhat’s “Say Na Na Na”. The second semi-final is topped and tailed by perennial rivals Armenia and Azerbaijan. The current bookmakers’ favourite, Duncan Laurence from the Netherlands, is given a prime slot near the end of the running order, with the other favourites – Switzerland, Sweden and Russia – evenly spaced throughout the show. Now that we have the running order, stay tuned for the launch of our annual Line-Up Check series, in which our editors Shi, Felix and Martin turn their attention to each of the participating entries in turn. Debates and disagreements guaranteed! 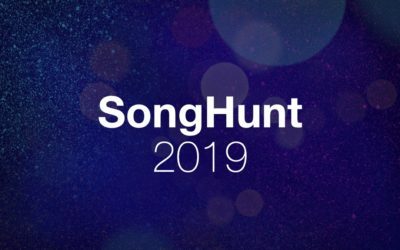 All the internal selections are in, all the national finals are complete, and we don’t think there’ll be any more countries withdrawing – which means we now have the 41 songs that will compete in the 2019 Eurovision Song Contest! The (extended) last weekend of the national final season began with Belarus on Thursday night, although their final was really little more than a televised internal selection, since it was only voted on by a seven-person jury. That jury was more than generous with their votes, never venturing below 7/10 for any song, and – in a move almost designed to remove all drama from the occasion – their votes were revealed after each song. With the very second song receiving 69 out of a possible 70 points, it seemed near impossible that it would be caught, and so it proved. Belarus will therefore be represented in Tel Aviv by “Like It” performed by Zena, or even ZENA. 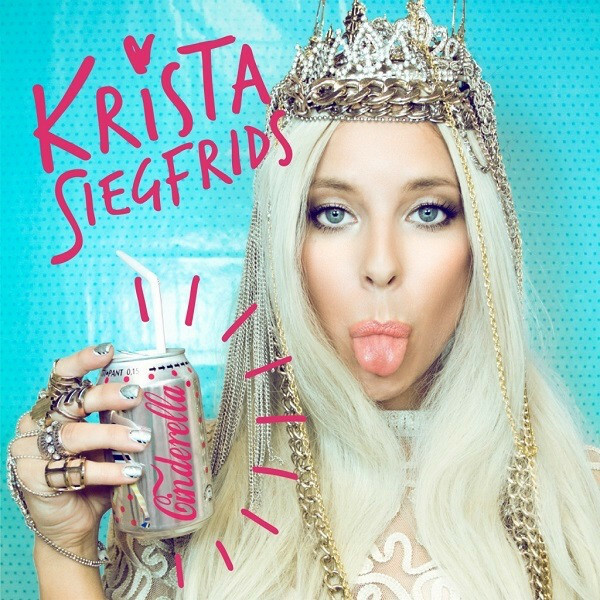 She co-hosted last year’s Junior Eurovision Song Contest and was born – brace yourselves – on 17 September 2002. Ouch. After six weeks with a few shocks and surprises (and the glorious reappearance of legends like Arja Saijonmaa and Ann-Louise Hanson), it’s a shame in a way that the final ended up being such a foregone conclusion. 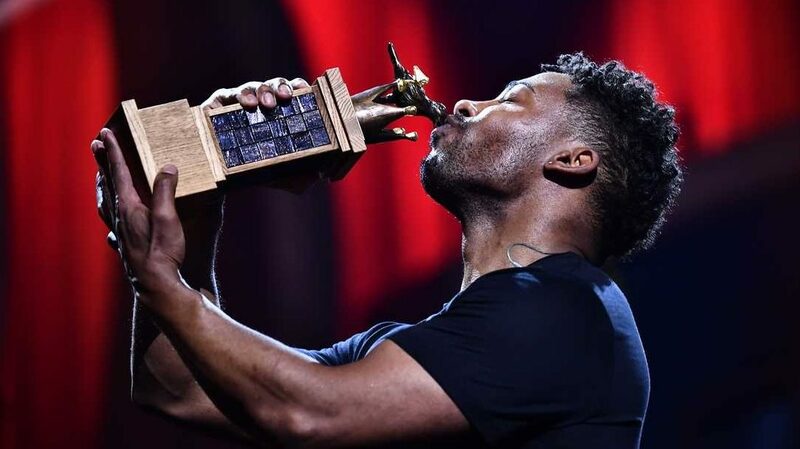 Not so much for the Swedes themselves, who have a strong entry in John Lundvik‘s “Too Late For Love”, a song that ought to continue the country’s record of success in the contest this decade. 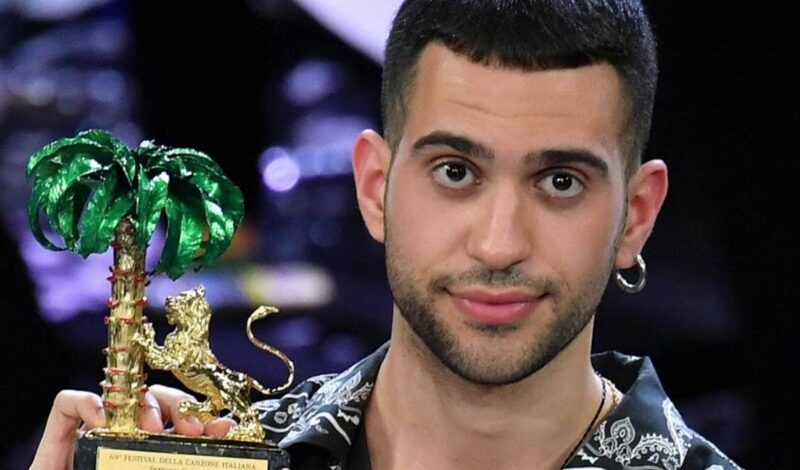 But for the new voting system, designed to eliminate the problems with the “flat” televoting in recent years that essentially meant the international juries decided the winner because the differences between the televoting scores were so small. 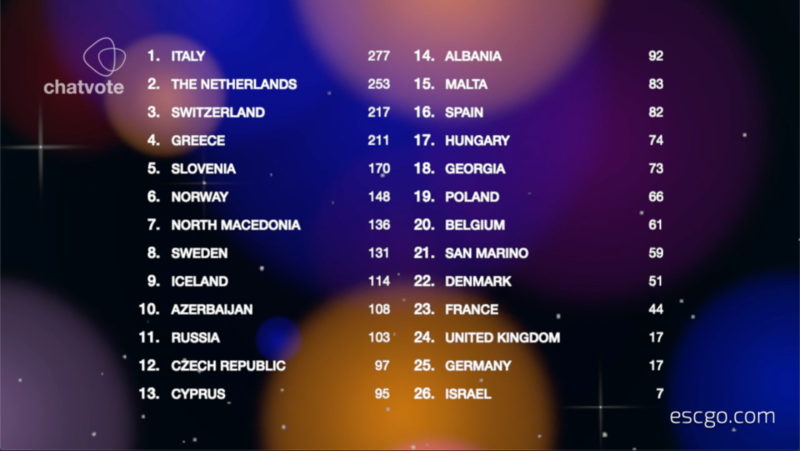 The new idea of dividing the televote into jury-style scores based on age categories did indeed have the desired effect of spreading out the televoting totals – from 85 at the top to 8 at the bottom. 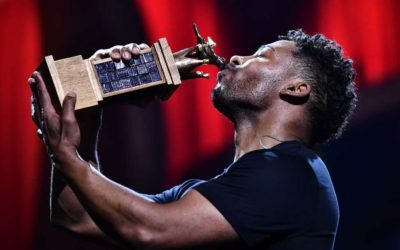 But that was rendered moot by the fact that John Lundvik received every single jury 12 and won the public vote quite comfortably too. We’re looking forward to seeing how the system works in a properly competitive year, because it seems like a step in the right direction. As if that wasn’t enough, the period from Thursday to Sunday gave us presentations of internal selections from (deep breath) Switzerland, the Netherlands, San Marino, Ireland, Austria, Poland, Azerbaijan, North Macedonia, Russia, Malta, Armenia and Israel. Good grief! It’ll take a while to unpack everything we’ve encountered so late in this national final season, but at least all these late announcements mean we shouldn’t be thoroughly bored of all the songs by mid-April, and that’s probably to be applauded overall. So what’s next for escgo! and the ESC on-season? The SongHunt continues! 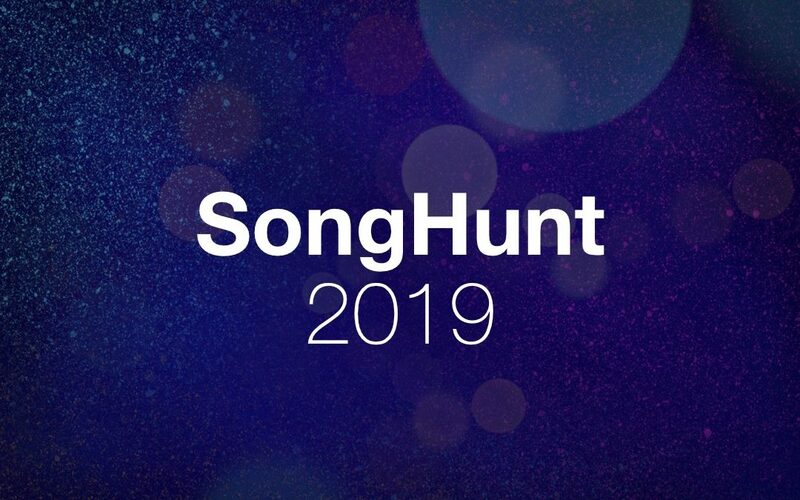 Now in Heat 6, please do click and give us YOUR votes to help us find the best non-winning song of the 2019 national final season. April will see the 14th annual edition of the ChatVote, in which our #esc chatters decide which song is their favourite from the forthcoming contest – accompanied by preview nights and semi-finals. We’ll also soon be launching our line-up check series, in which our team of Shi, Felix and Martin forensically pick their way through all 41 entries. Your opinion may vary – ours often does too. And of course, our legendary #esc chat will be there throughout for you to join us and talk about all things Eurovision and beyond. See you there! We made it! The last Super Saturday of the 2019 national final season passed without too much stream-juggling stress, and we’re now in the home straight as far as the ESC 2019 selection process is concerned. Saturday night began with Finland, where DJ Darude and vocalist Sebastian Rejman offered up three songs. The combined jury and televote opted overwhelmingly for “Look Away”, which is co-written by the two performers. 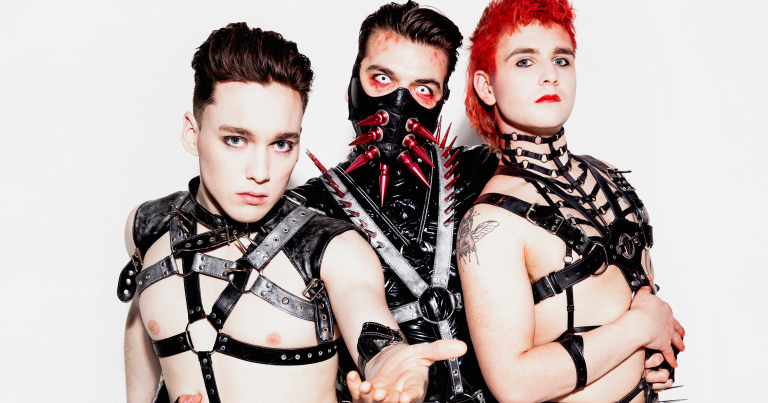 Iceland was one of the most eagerly anticipated shows of the week, as fans waited to see if the usual superfinal of two songs would lead to anti-voting against controversial band Hatari. While their opponent in that head-to-head duel, Friðrik Ómar, did make up a lot of ground compared with his showing in the first round, it wasn’t enough to overcome the might of “Hatrið mun sigra” (“Hate Will Prevail”), which promises to be the kind of thing to feature on Eurovision clip shows for decades to come. Norway’s Melodi Grand Prix kicked off with a slight delay as local hero Jakob Ingebrigtsen was in action in the European Athletics Indoor Championships. 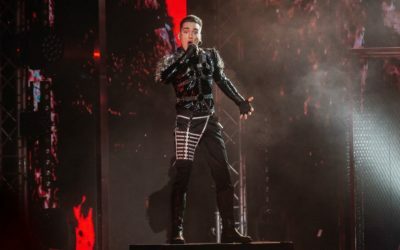 He won the 3,000 metres as expected, and the Norwegian final was no less of a procession, as bookmakers’ favourites KEiiNO scored a comfortable televoting victory in each of the superfinal rounds – the only obstacle coming when the international juries appeared to be less keen. Once they were out of the way, though, there was no stopping “Spirit In The Sky”. The final in Moldova ticked away in the background with a useful YouTube stream helping those of us who were trying to juggle all the shows. 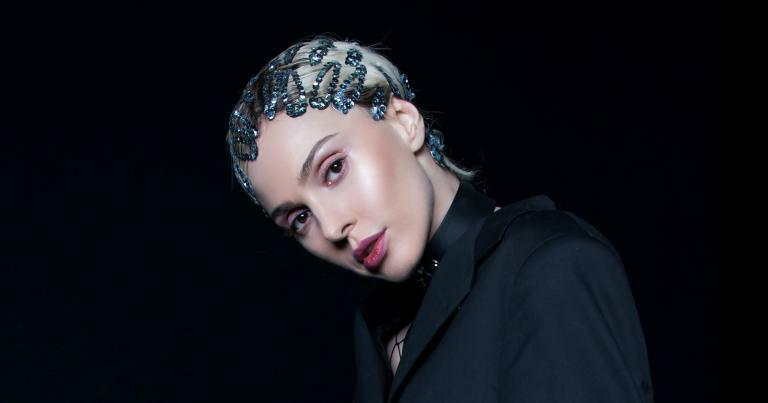 Despite being comprehensively beaten in the televote, jury support means that Anna Odobescu will fly the Moldovan flag in Tel Aviv with the dramatic “Stay”. And as always, Portugal brought up the rear, keeping us entertained into the small hours of the morning with the 2019 edition of Festival da Canção. 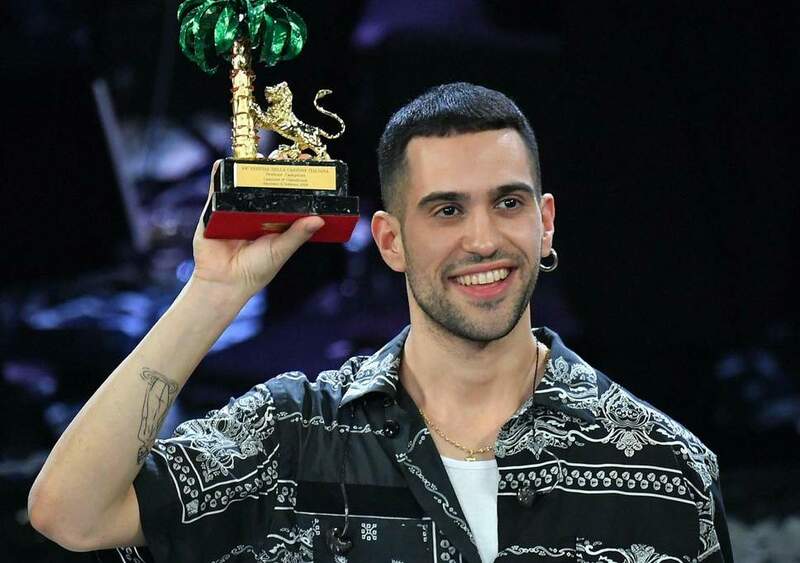 It was another triumph for the pre-favourite, as Conan Osíris won over the juries this time having failed to do so in the semi-final. 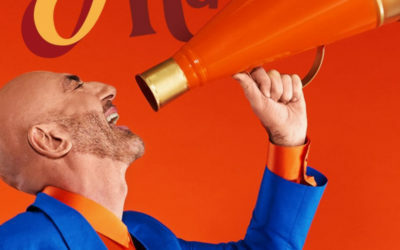 Together with a televote victory, that was easily enough to give “Telemóveis” (“Mobile Phones”) the ticket to represent last year’s host nation. 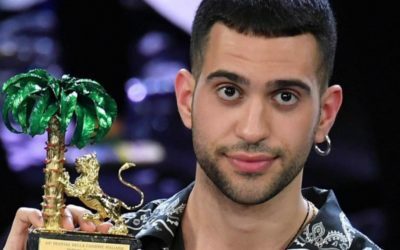 Georgia gave us a pleasant surprise on Sunday evening when it transpired that the final of Georgian Idol would also include the songs in contention to be the Eurovision entry. 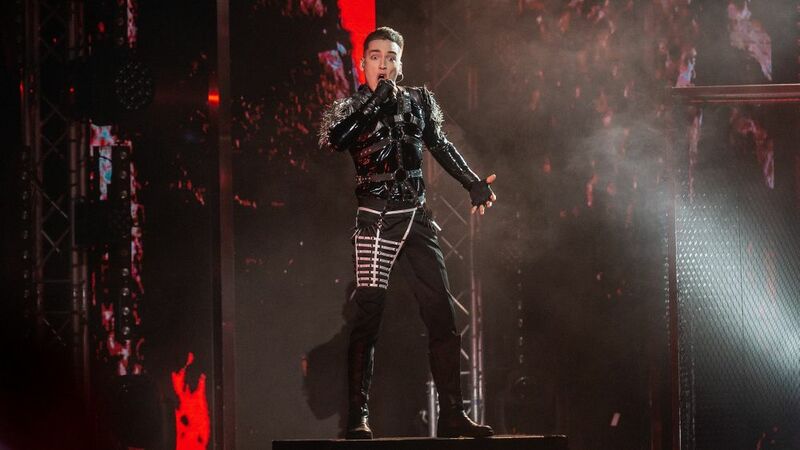 Oto Nemsadze will seek to return the Caucasian nation to the ESC grand final for the first time since 2016 with his version of “Sul tsin tare” (“Go Ahead”). And Serbia completed another busy weekend with the final of Beovizija 2019. Although Nevena Božović only placed third with the public vote, she had already built up a sufficient lead with the juries that her “Kruna” (“Crown”) could no longer be caught. Having narrowly failed to reach the ESC grand final in 2013 as a member of Moje 3, Božović will be hoping her luck is considerably better in Tel Aviv this May. Alongside the raft of internal selection reveals still awaiting us, there are just two national finals left this year: the jury-only show in Belarus on Thursday night and, of course, the final of Melodifestivalen on Saturday. Stay tuned to our social media where we’ll be sharing a few highlights from the Stockholm experience – and don’t forget to join us in the #esc chat to enjoy the shows together and vote on the songs! For a change, and as I said a few days ago, I am very happy with the German song selection for ESC 2019 – even if I’m in the minority feeling that way. The quality of songs and artists was a big improvement on recent years, and the voting format is exciting and better than most of the ones Germany has used in the past. But it’s not all sunshine, and there are still five things that annoy me about the German final. Let’s find out what they are, and what Germany can do to improve. We love Barbara. She’s a legend, she has her own magazine, she is the best host that Germany could have for this show. Her interactions with Linda Zervakis weren’t unentertaining, but nothing to shout about either. Peter Urban, the Terry Wogan of Germany, was the second legend in the studio, and although his role as commentator felt very unusual for a national final, his place in this format is deserved and it works. But let’s get back to Linda Zervakis. Like most other previous German final hosts, she seemed to not really care about what was happening on the evening. I guess she just wanted to demonstrate that questionable German TV “coolness” (which is actually not cool at all), but it comes across as uninterested, unengaged, bored. It mostly shone through in that striking moment when she obviously didn’t know by heart which artist had which position in the running order. In a final with just seven songs, that’s lame and unprofessional. Germany has surely more entertaining and more engaged counterparts for Barbara. Find them! Postcards in Eurovision shows have two obvious functions: They introduce the audience to the next artist, and while they’re happening, the stage is reorganised and prepared for the next performance. On the whole, though, viewers tend not to be very interested in postcards. Their attention span might last for 30 seconds, but anything longer than a minute is just too much. I didn’t sit there with a stopwatch and take measurements, but the postcards in the German final felt like they were longer than the actual songs! Why? Watching this year’s national finals from around Europe makes it all too clear that Germany has some of the biggest gaps between songs. The show dragged so much that we were still only at song 4 after nearly an hour. That’s way too much airtime for uninteresting, unexciting, unentertaining material. Does Germany really need that much longer to work on the stage between songs? 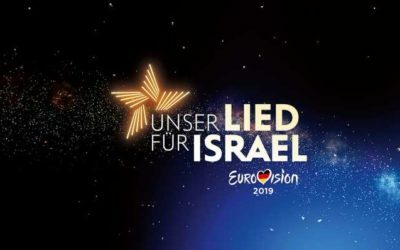 It’s hard to believe – the postcards have been far shorter in the past, and Germany has recent experience of hosting ESC itself, with its much shorter gaps between songs. The idea may well be to introduce the next artist in depth, but in that case, it’s a good intention poorly executed. When it’s all about the song, a snappy postcard keeps the viewer’s interest up and prevents them from searching for snacks or going elsewhere – other channels included. Udo Lindenberg is one of the biggest German music legends, but other than writing a long-forgotten national final entry, what was the reason for him being there? Revolverheld aren’t bad at all, but what do they have to do with Eurovision? And so on. I always find it a bit odd to have established artists performing their own songs as interval acts. Especially when they are as far away from Eurovision as the Rolling Stones. To me, it feels a bit like the broadcaster saying “Look, Eurovision candidates! Look, Eurovision fans! This is real music. You know, music that counts, unlike that irrelevant Eurovision stuff.” That attitude, at the heart of a Eurovision show? Seriously? I’m not asking for Ruslana feat. Mary Roos every year, but at least something with a connection to the contest would be far preferable to acts who don’t care for Eurovision, and for whom Eurovision fans don’t care. Know your audience, ARD, if you want to build one. This mixed bag doesn’t work. It’s Eurovision, not the new year’s party at the Brandenburg Gate. Besides the use of “real” artists, the German final sorely misses more glamour and dramaturgy. The organisers need to learn how to stage this show, literally! What’s with that uninspired, rectangular stage? Where is the glitter, the glamour, the colour, the festivity? Switch over to RTL’s Let’s Dance and you’ll see that German television can “do” glamour very well. So why does the German final feel like a regional afternoon news show by comparison? And then: Dramaturgy. Has no one in the team ever thought about how to raise the suspense? It was lucky that the voting was quite all over the place, so things stayed interesting until the end. But creating small breaks in between each set of votes would be better. One might get the feeling that NDR is embarrassed about Eurovision. While I know weeks in advance when the other shows I follow on German TV are aired, just from the press coverage and advertising, the German final remains an oddity hidden away somewhere in the schedule with hardly any announcements. This may also have to do with the fact that the German final still has no unique brand of its own. Things got slightly better as of last year, but still: New logo, new title (country name instead of city name), new number of songs, zero popularity. I’ve been repeating myself for decades now. Germany needs to establish a brand for its national final. Portugal can do it, Sweden has done it for years now. 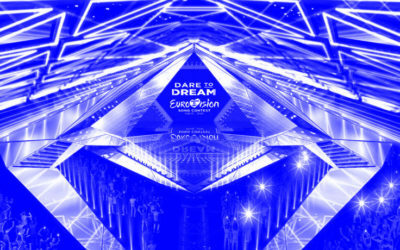 Hungary, Denmark, and most other countries with a public selection for Eurovision use a national final with a dedicated name, a consistent identity and a permanent format. 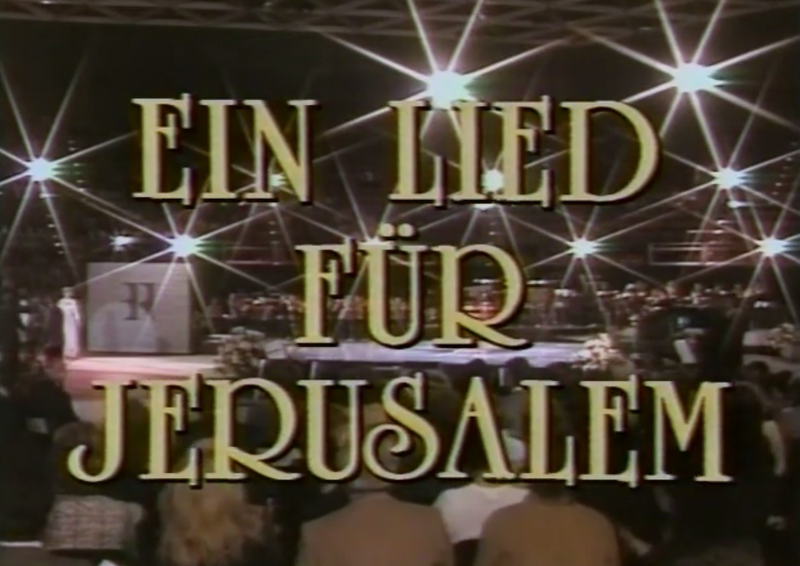 Germany needs to do the homework that has been overdue for nearly a decade now and give us a recognisable televised event, preferably consisting of several shows to help establish the brand and raise awareness among viewers. Right now, though, we are far away from an established format. “The German final” means something different, year after year. This a sign of disinterest, whateverism and disrespect on the part of the responsible broacaster. So, yes, this year’s German final happened to produce a winner that I’m very happy with, but that doesn’t paper over the cracks. Viewing figures were low, and public interest remains largely non-existent. Put simply: Why should the German audience be interested in something that its creators aren’t even interested in? “Super” Saturday, you say? There were only six streams to juggle this week – child’s play compared with last Saturday night! Nevertheless, it was a busy few hours in the Eurovision world and in our #esc chat. Of course, the weekend technically began on Friday already with the final in Germany; you can read our news article here and Felix’s personal take on the unexpectedly vociferous reaction to S!sters’ victory here. First up on Saturday was Ukraine. First up in terms of start time, at least – no other broadcaster is so capable of stretching a six-song final into nearly four hours of television. It wouldn’t be a Ukrainian final without a healthy dose of drama, and this time it was the jurors’ veiled (and not-so-veiled) attacks on the participants with a Russian background or a career in Russia. ESC 2016 winner Jamala was particularly pointed in her questioning of eventual winner Maruv, to the extent that it still isn’t clear whether “Siren Song” will actually be the Ukrainian entry in Tel Aviv despite taking victory last night thanks to first place with the televote (and second place with the jury, despite their criticisms). Rumours and counter-rumours abound, but it seems like Maruv is being asked to abandon her upcoming tour and promotional activities in Russia if she wants the Ukrainian ticket to ESC. Which begs the question: Why invite artists to take part in your national final if you know they have a Russian career that might render them ineligible? Unless you’re trying to score some cheap points on national television – but that would be a terribly cynical interpretation of the situation. After several weeks of heats and semi-finals, A Dal 2019 came to an end with the usual jury-determined superfinal of four entries that went forward to the public vote. After representing Hungary in Kyiv two years ago, Joci Pápai finds himself making a quick return to the competition this year with “Az én apám” (“My Father”). No violinists or folk dancers though – yet. It’s rare for our #esc chat to have the same taste as a country’s public and jury vote, but we weren’t far off when it came to Denmark. Our favourites were “League Of Light” by Julie & Nina (essentially S!sters’ Greenlandic cousin) and “Love Is Forever” by Leonora (essentially the offspring of Zoë’s “Quel filou” and “Loin d’ici“). 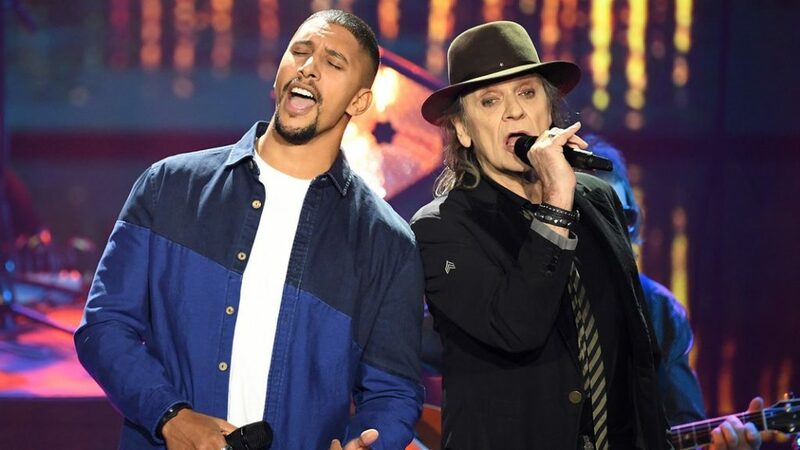 Those two also ended up topping the Danish poll – the only difference being that Leonora took a narrow victory in the end, whereas we would rather have seen Julie & Nina in Tel Aviv – but a chat score of 6.50 for “Love Is Forever” makes it one of our higher-ranked winners of the 2019 season. Quite how they intend to transport her giant chair all the way from Denmark to Israel is another matter. It’s unfortunate for Lithuania that they tend to get lost in the mix a little on busy Super Saturday nights, but at least their final continued after the others so we could all tune in for the results. Having withdrawn one of her two finalists to give the other one a better chance, poor Monika Marija landed in second place behind the jury and televote favourite on the night, “Run With The Lions” by Jurijus. Co-songwriter Ashley Hicklin has a Eurovision pedigree encompassing both Tom Dice and Axel Hirsoux, so quite what that means for Lithuania’s chances on the Tel Aviv scoreboard is anyone’s guess! And with that, dear Eurovision friends, another busy weekend of national final action comes to an end. No Sunday night show for us all to recover with this week, so instead we have a few days to recharge our batteries before the Serbian semi-finals on Wednesday and Thursday. Don’t forget to join us in the #esc chat for them and all of next weekend’s shows!